Join us on Facebook for discussions and more! 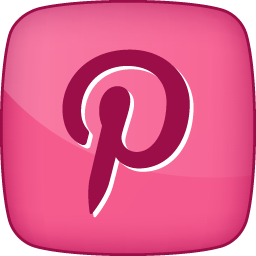 Follow us on Pinterest for the Latest!!! A Thanksgiving Unit Study designed to enrich your Thanksgiving holiday. In additional to the numerous printable activities, your child will learn that the gate to God's heart is always open and that God loves them. 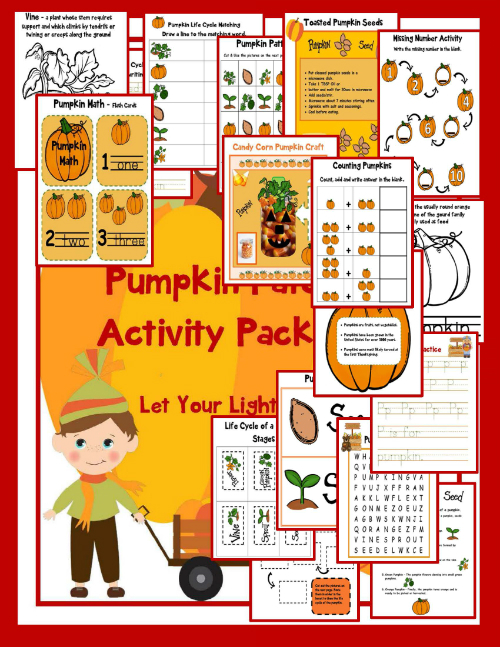 Crafts, Activities, Recipes, Games & More! Serving Homeschoolers for Over 15 Years! (c) Homeschooled Kids Online is designed for kids 3 and up!